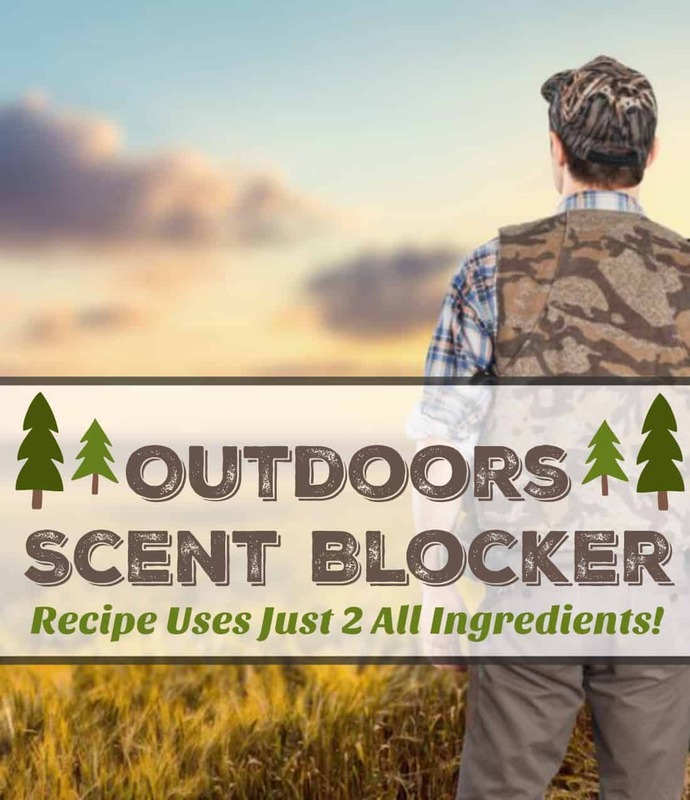 This Homemade Scent Blocker recipe is SO easy to make and contains no junky chemical ingredients. In case you don’t already know, my husband is an avid outdoorsman and hunter. Of course he is already making plans for hunting season which is just around the corner. My idea of a perfect hunting season involves bulky sweaters, hot coffee, a book book on a couch with a soft fluffy blanket while I enjoy the peace and quiet of an empty house while all the hunters are away. My husband has a different idea of a perfect hunting season that involves sitting in the middle of the woods in the cold for hours and hours and hours on end. If you know someone like this, then you already know how important it is to blend into your environment when you are hunting in the woods. 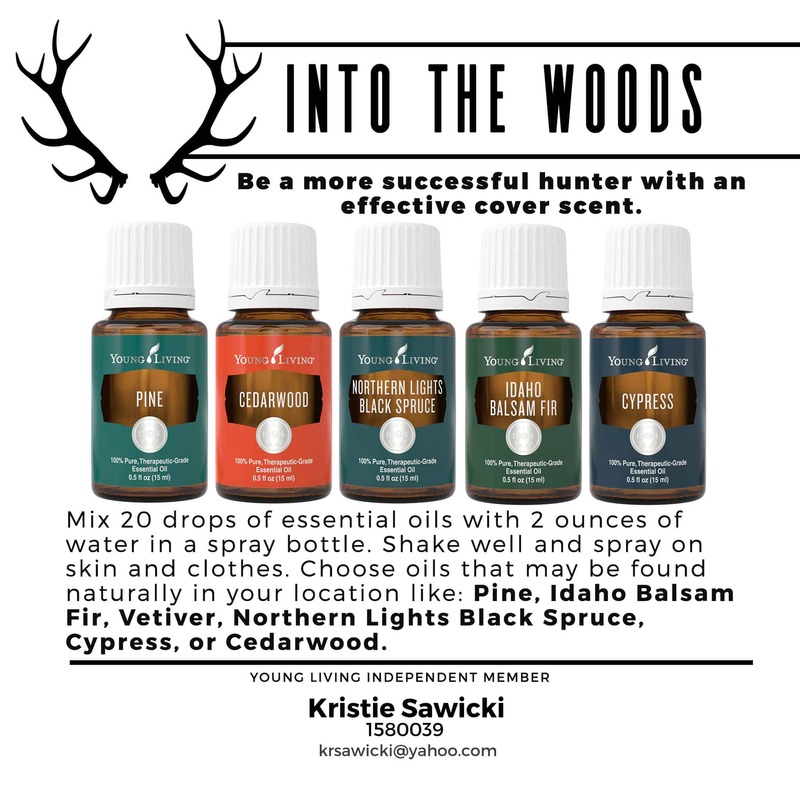 The animals can tell when something doesn’t belong, and scent is the easiest way for them to tell if you are really supposed to be in the woods with them or not. 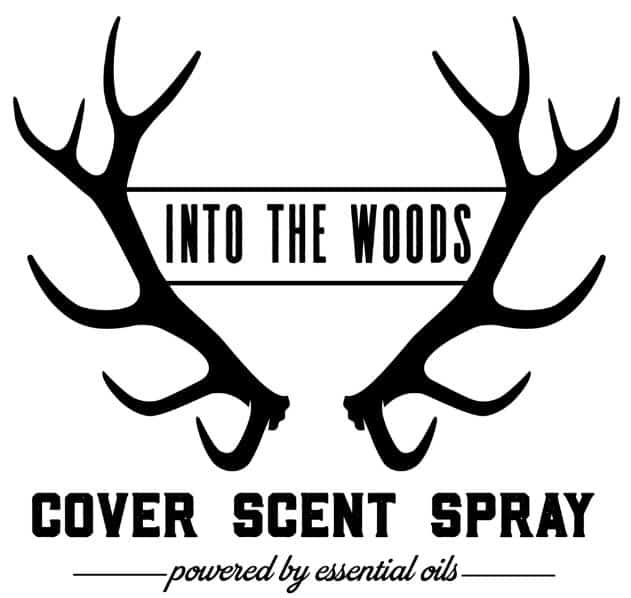 Many people choose to use the scent blockers that are sold in the stores, but ever since we decided we wanted to become a chemical free home as much as possible we have had to find replacements for those products we used to use and this is no different. Side Note: Most of the scent blockers also contain lots of different chemicals in addition to the doe urine! 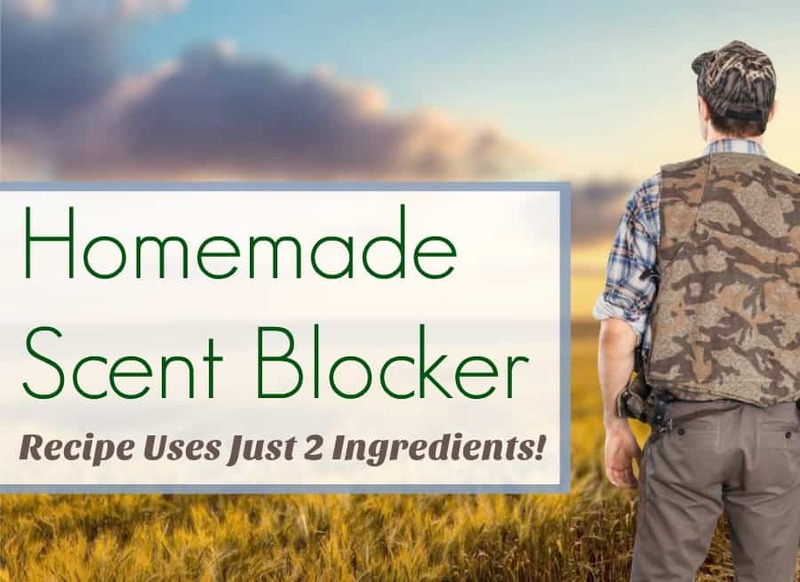 It has been my mission to come up with a natural homemade scent blocker that I could feel good about covering my hubby with. 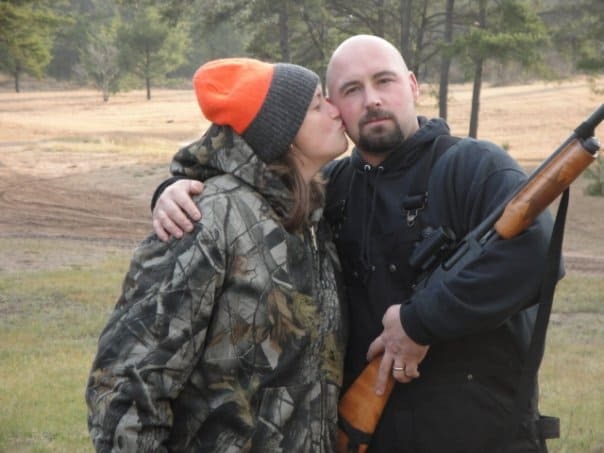 If your hubby just isn’t sure, then you might want to offer him his own personal scent blocker that does not include doe urine. Just choose the essential oils that represent your geographical area, it may take some experimenting to come up with the perfect one for your area. If you are new to essential oils you will want to read this Essential Oils 101 as well as my article on How to Save Money on Essential Oils to learn more about what to look for before buying your essential oils….truth is that not all oils are created equally. 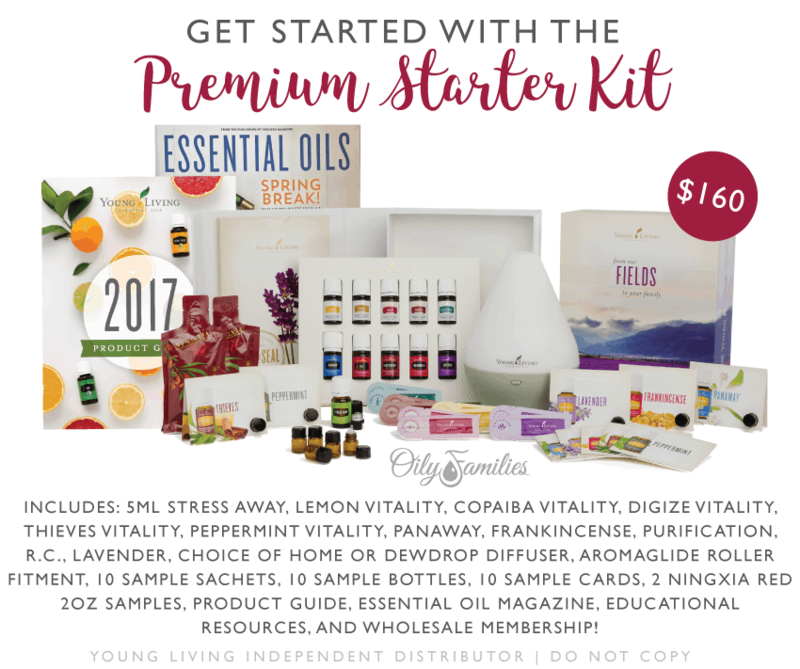 Order a Premium Starter Kit and I will send you a welcome kit that includes everything you need to get started successfully! Check out all of the kits available here.